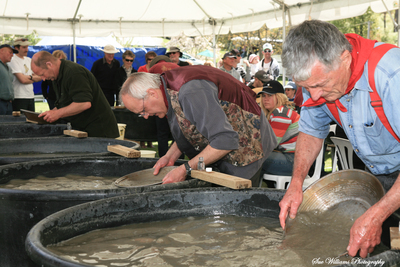 Yes gold panning is a sport! There are world championships and everything. NZ's own national champs are held each year as part of the Arrowtown Autumn festival.